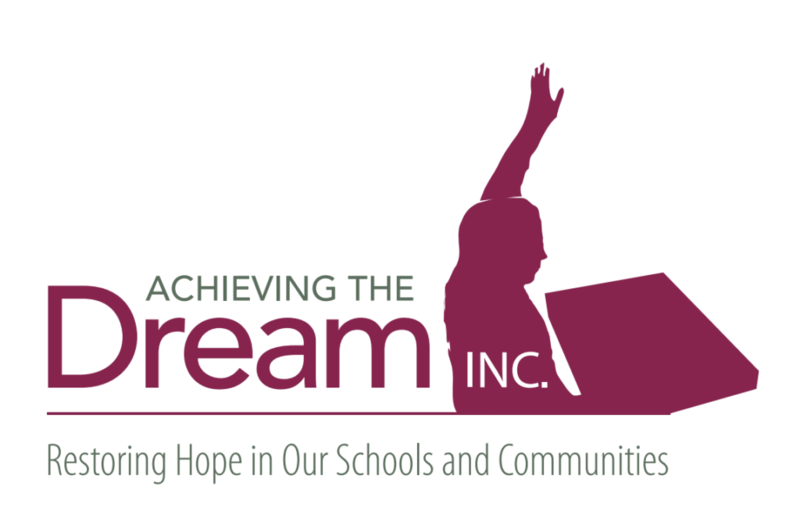 The Book - Achieving The Dream INC. The story behind the title of this book, Is There Anybody That Can Teach Me How to Read? is what has changed my life as a professional educator forever. While serving in the capacity of school administrator, a student was sent to my office after demonstrating negative behavior in class. The student was prompted to remain in his seat in the office until his parent arrived at the school. Moments later I noticed that the student had not followed my request to remain seated. In fact, he was talking to the school secretary. That moment changed my life forever. To the student that had the courage to challenge me to remain focused on the real reason why I chose the education profession. I thank you. Chapter one has been designed for the purpose of providing teachers and administrators with a framework for identifying and celebrating their own unique culture. Educators are then guided through the very important process of developing a thorough level of understanding as to how their cultural experiences impact instructional delivery and assessment of student performance. This chapter has been written to support administrators, teachers and students in the process of developing the skills needed to engage in deep conversations about how to address cultural conflicts that serve as counterproductive to increasing student learning. In this chapter, the term cultural conflicts, is used to describe a situation or issue that arises when two or more people develop misunderstandings as a result of cultural differences (Whitaker 2010). Cultural conflicts can arise between administrator and teacher, teacher and student, student and another student, or between educators and parents. This chapter emphasizes the importance of creating a learning environment that acknowledges the fact that cultural conflicts can and do arise and to provide educators a framework for addressing the conflicts so that student learning is not unintentionally impeded. This chapter is intended to identify instructional strategies that can be implemented at the classroom level. In this chapter I identify specific strategies that prove most beneficial (when implemented with fidelity and consistency) in dramatically improving the learning of all students, but more specifically students from diverse backgrounds. The instructional strategies introduced are (but are not limited to) Wrestling with Text, Leaving Tracks of Thinking, Questioning to Engage Diverse Learners and Culturally Relevant Writing. The concluding chapter of this is book multi-faceted. In this chapter I address gender differences and provide practical solutions for addressing the fact that, across the country male students are being out-performed by their female classmates. Guidance is provided for teachers in the areas of (1) making appropriate curricular decisions, and (2) identifying the instructional and assessment practices that are culturally responsive to academic needs of male students. A fresh perspective on parental involvement is provided in this chapter as well. Educators are provided with strategies for engaging in non-traditional approaches to increasing parental involvement.